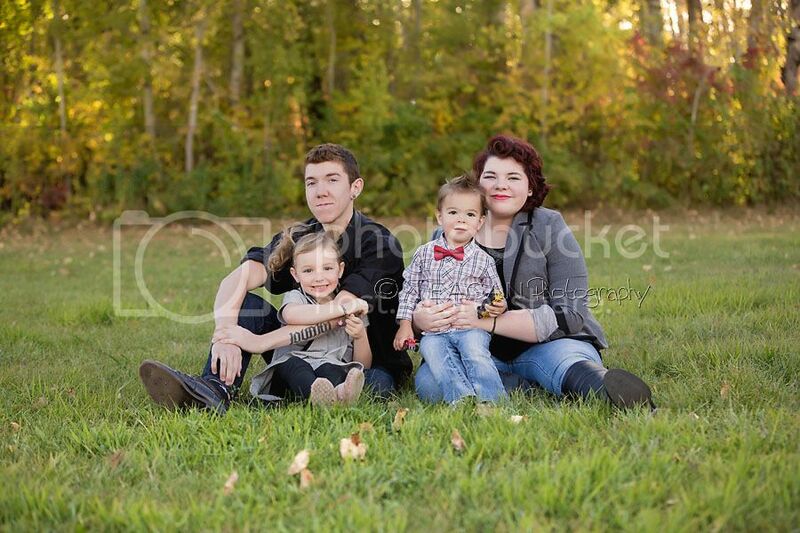 It’s been a year since I photographed Bennett (dapper little guy in the red bowtie) for his one year birthday. I think this session got rescheduled a couple of times because Autumn was so late in Edmonton! It took forever for the leaves to change. I shouldn’t complain about that since Winter is so painfully long, but it’s hard to plan Autumn photo sessions with green leaves. 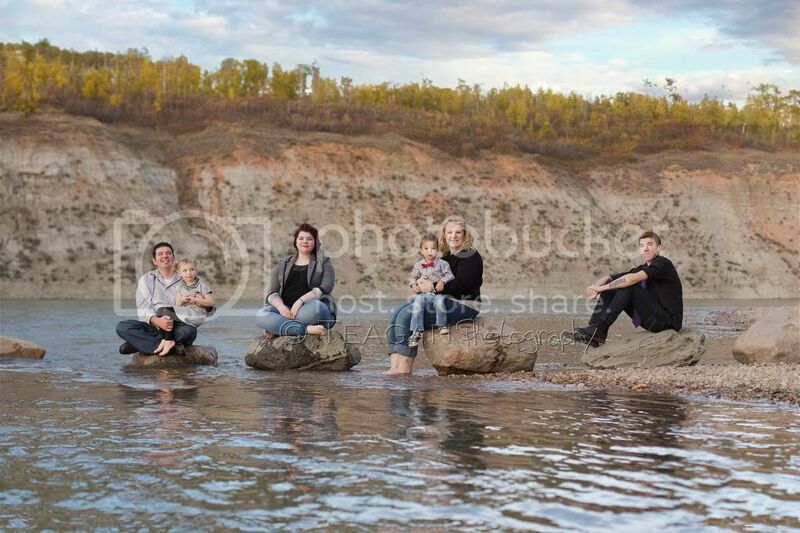 The Marshall family requested their updated family photos to be done at the same location as last year. I think we timed it perfectly, with just the right amount of colour. The sun also helped with it’s lovely warm light from behind. Voyager Park is beautiful and the Marshall Family are super stylish. Perfect combination! 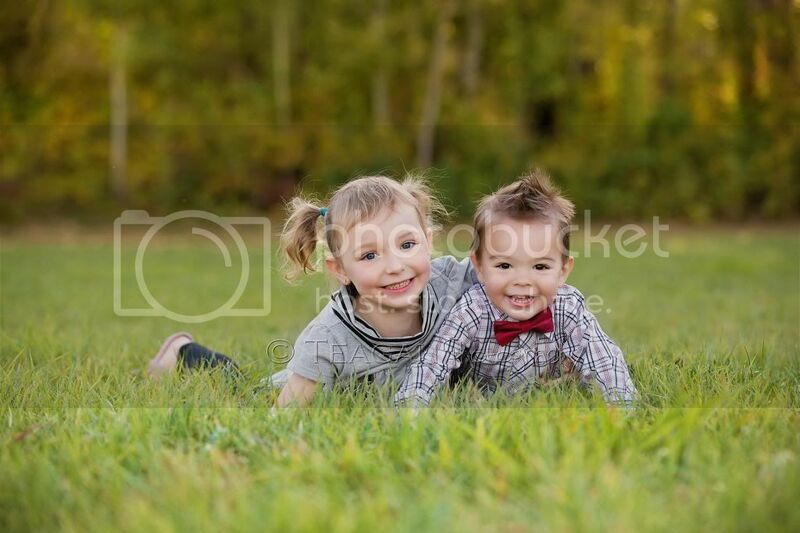 To book a Fall Family session with Teagan Photography call 780-616-1920 or click on the Contact Me link. 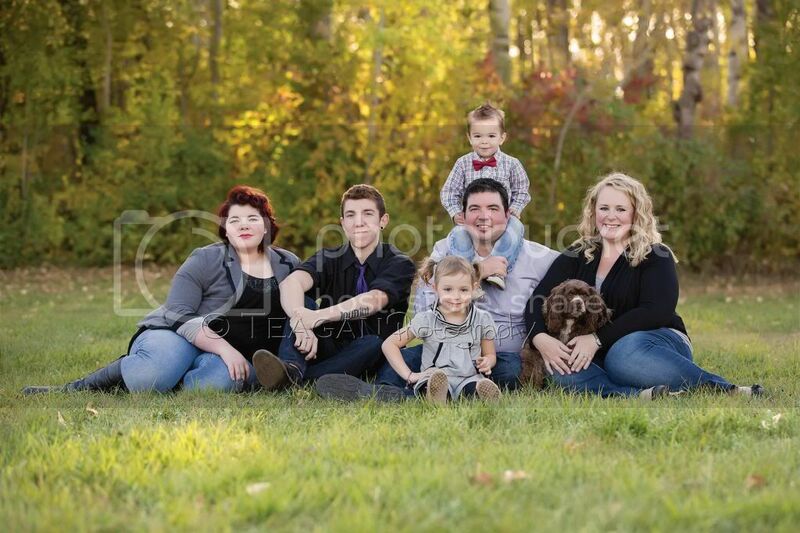 I love the look of this family portrait session! Everything is so warm and colorful, the Edmonton backdrop is beautiful, and the family is so stylish. Little Bennet is just adorable! Absolutely love the little guy with the bow tie! Your eyes are just immediately drawn to him. Cute!